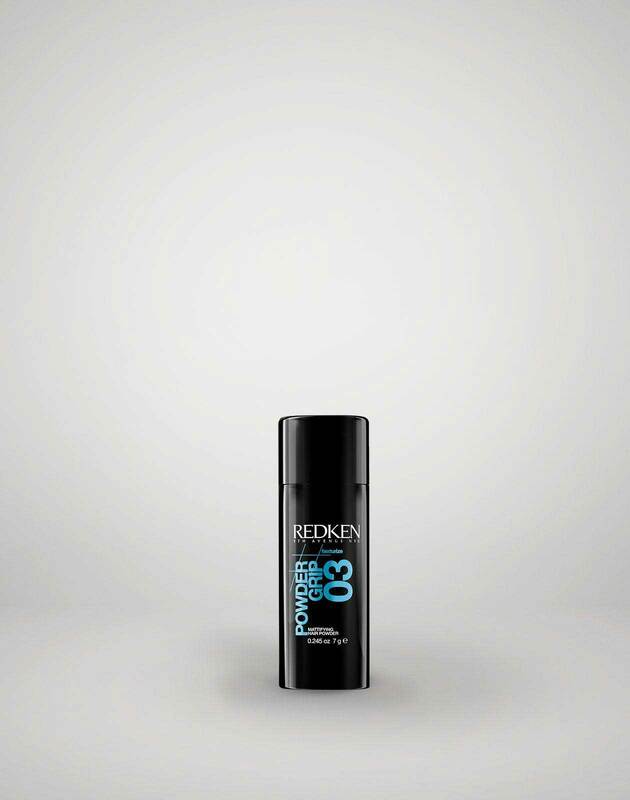 Take hair section up top and create volume with powder grip 03 - apply to roots. 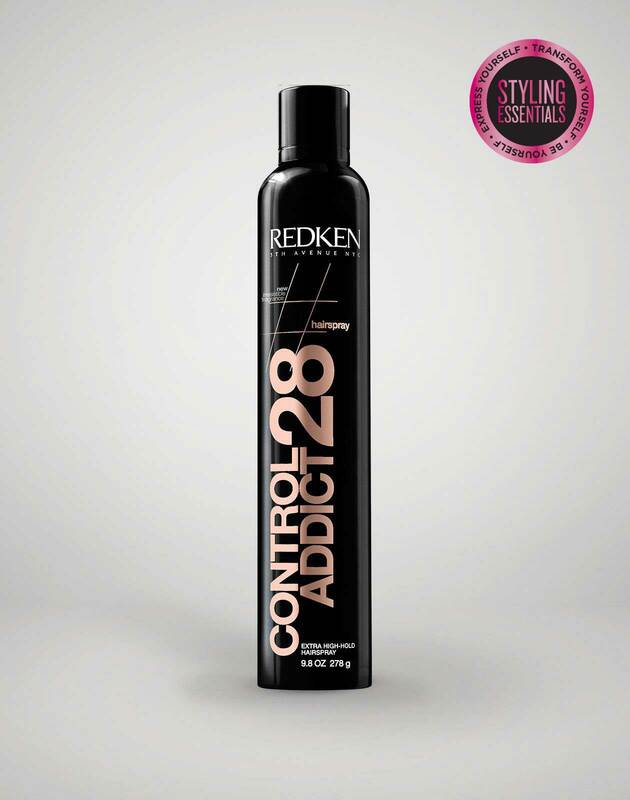 Pick up same section and stick fingers through to backcomb hair to root area. Take comb and define part. 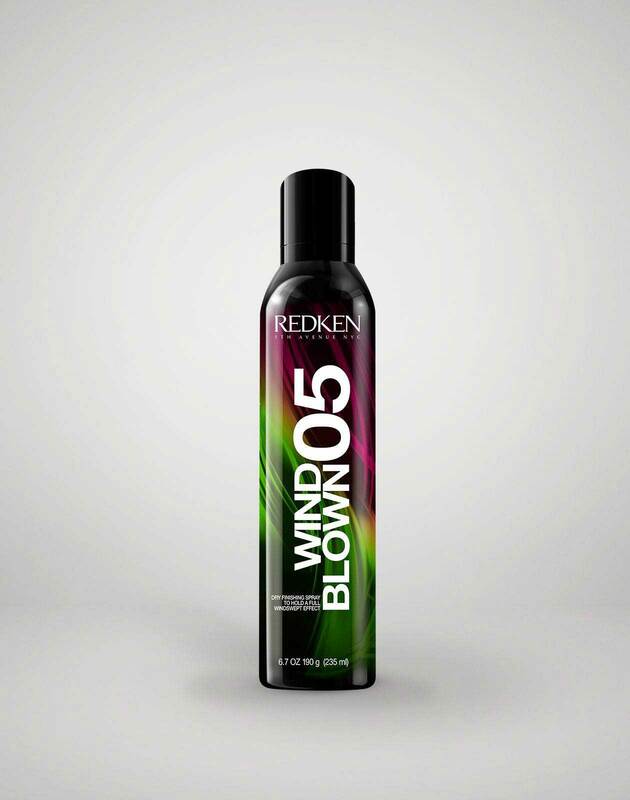 Use wind blown 05 to add texture to hair all over. 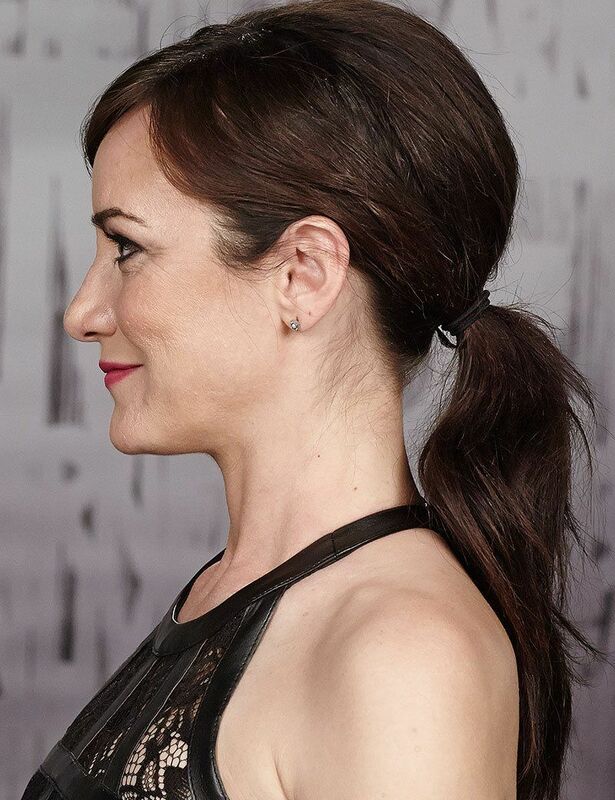 Take hair and pull into ponytail at bottom of your neck. Spray with wind blown 05. Use fingers and pinch hair all around.